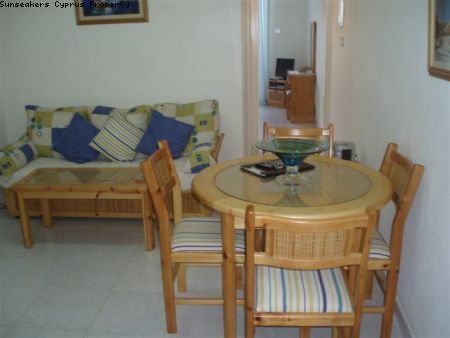 A compact one bedroom fully furnished apartment for sale in Yeroskipou within an established complex and comprises a spacious double bedroom with fitted robes, bathroom and an open plan living dining area. 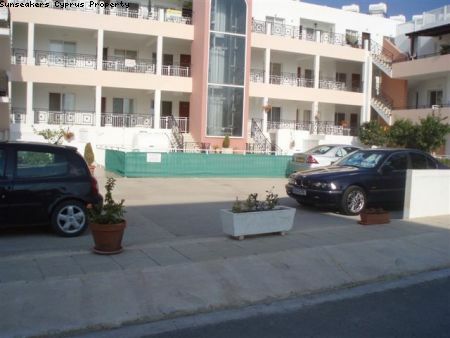 The apartment is within easy walking distance to the village centre and all facilities. This property has title deeds. 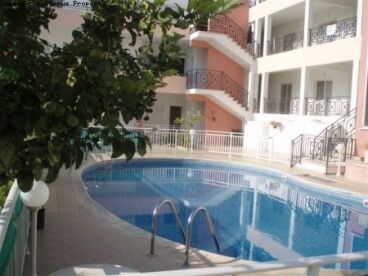 There is a communal swimming pool which is surrounded by landscaped gardens, terraces and relaxation areas. The apartment is air conditioned throughout and covered parking is available. The apartment is situated in an ideal location. Yeroskipou has access to all amenities including banks, shops, tavernas, coffee shops, restaurants, supermarkets, florists and bakeries. The property is only a 5 minute drive to both the beach and into Pafos town. 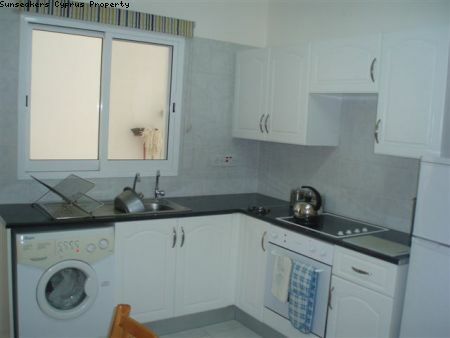 It is perfect for access to the motorway and Pafos International Airport.